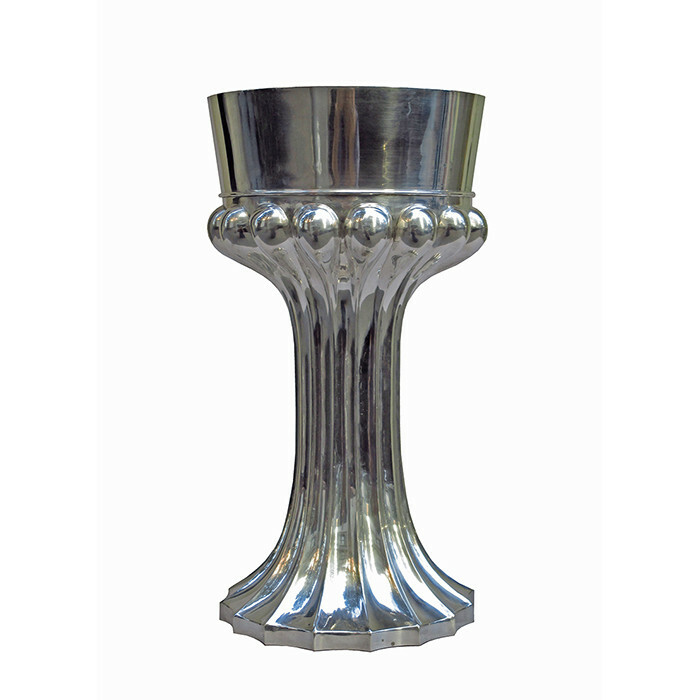 A fine European Silver vase by WollenWeber. Marked WollenWeber 800 on the base. Dimensions: H:12¾ Diameter: 8 Inches.